Real Estate in our current, informative blog. Wewahitchka - Rich in History, A Great Sense of Community, and Right in the Heart of it All! Wewahitchka is located only 22 miles North of the White Sand Beaches of Port St. Joe in Gulf County, 24 Miles East of Panama City, and is accented by many freshwater lakes and The Chipola River! Enjoy the Small Town Life, but know that all the "Fun in the Sun" one can handle are just a hop, skip, and a jump away! 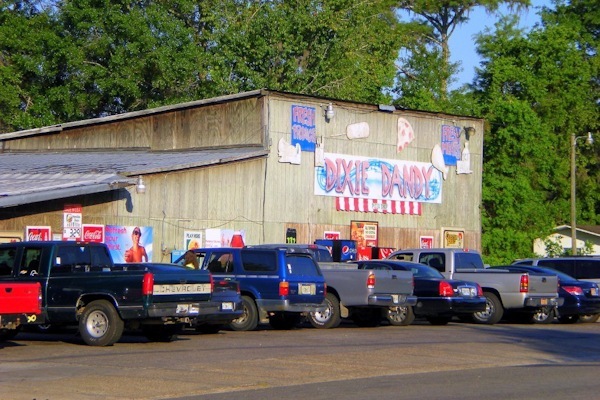 Wewahitchka is well known for three things - The Dead Lakes, World Famous Tupelo Honey, and The Dixie Dandy! 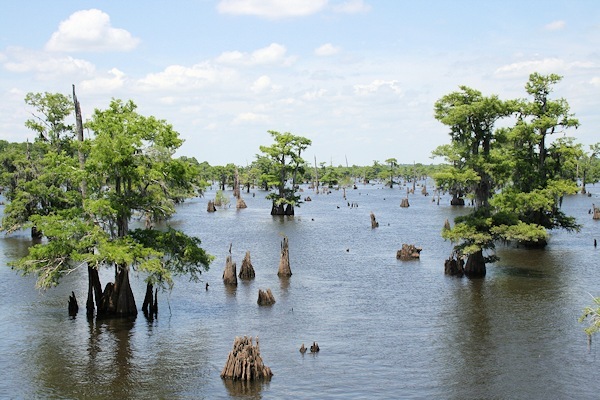 The Dead Lakes - Unique waterways lined by thriving cypress trees full of fresh water fishing opportunities! 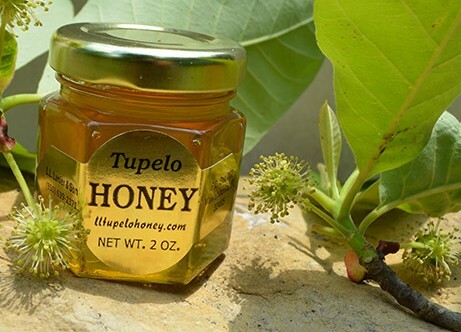 Tupelo Honey - some of the sweetest tasting honey in the world! and The Dixie Dandy - who could say NO, on any given morning, to a hot homemade, Dixie Dandy "cat head" biscuit 'n gravy adorned by your choice of sausage patty, link, or bacon strips!? These are just a few of the delicacies that you will find in this quaint country community and all are served up with a most simplistic style of southern hospitality! Check out the Dead Lakes State Recreation Park to explore some of nature's finest...Go Hiking, Fishing, Boating, and Camping! Don't forget while you are out enjoying all the outdoor activities, stop in and buy a jar (or two, or three) of the World Famous Tupelo Honey! Produced from Tupelo Gum Trees, only found locally along the Chipola and Apalachicola Rivers, Wewahitchka's Tupelo Honey is wholesome and untouched, just as nature intended. Don't forget to plan a trip in May to celebrate our Annual Tupelo Honey Festival at Lake Alice Park in beautiful downtown Wewahitchka!